Memory foam, generally known as visco-elastic, was originally developed by scientists in association with the N.A.S.A space project. Scientists were asked to invent a material that would absorb the tremendous pressures that astronaut’s bodies were subjected to as they exited and re-entered the Earth’s atmosphere. 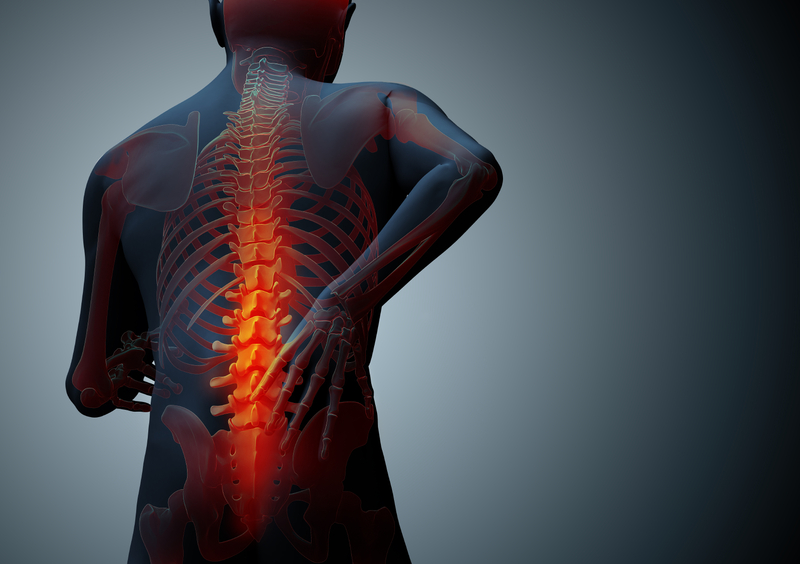 The new foam-like material proved to be so successful that its potential was soon recognized by medical science. It is now the most effective substance for relieving pressure points caused by the weight of a human body in its relaxed state. Subsequently it is now used in hospitals throughout the world to prevent pressure sores, which can easily develop when the body lies still for many hours i.e. during an operation. Its unique elastic properties allow it to automatically sense your body weight and temperature, it then responds by moulding to your exact shape and position. 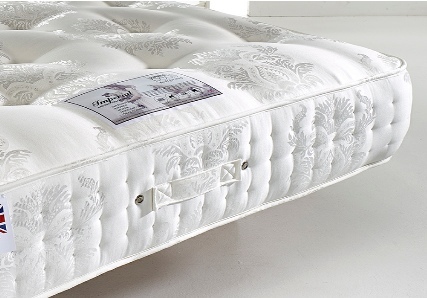 When you turn in bed it quickly recovers and re-adjusts, providing you with total support throughout the night. 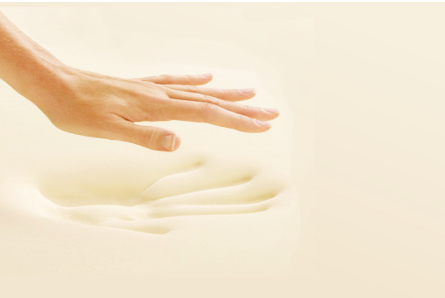 As an added benefit the structure of the visco elastic memory foam makes it impossible for dust mites to penetrate the mattress. This creates a cleaner and healthier environment ultimately providing the setting for a truly comfortable, therapeutic sleep. It is also ideal for those who suffer from airborne allergies and hay fever, as dust mites are one of the most common causes of allergies within the house.